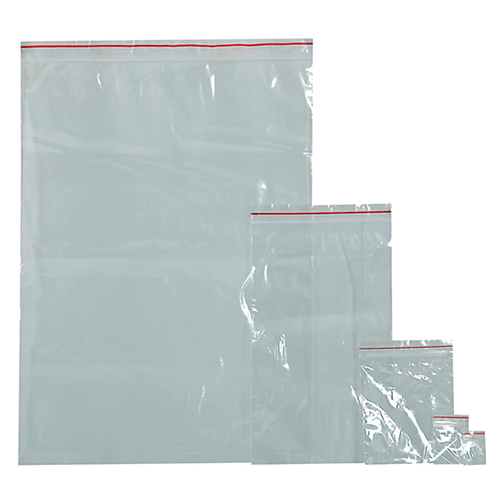 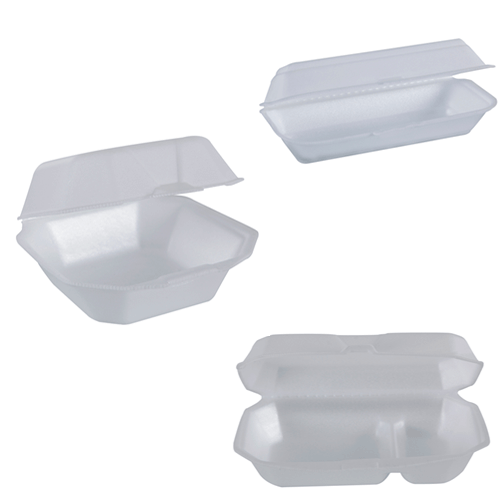 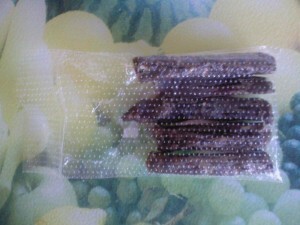 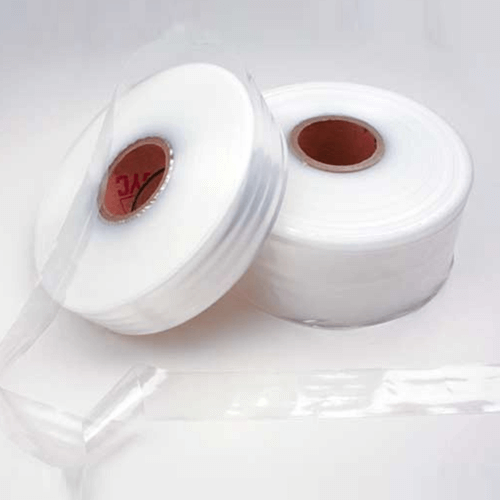 At Packit we provide top of the range clear plastic sheets that are perfect for your packaging needs. 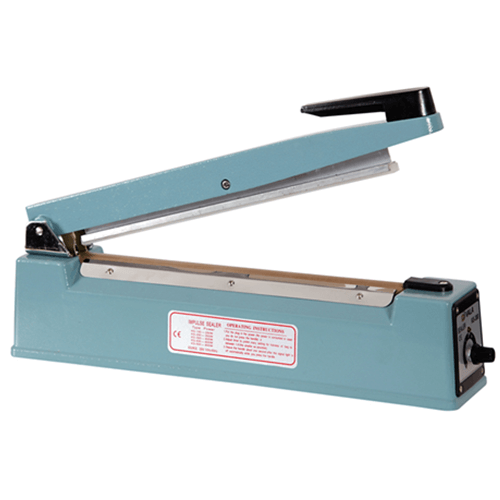 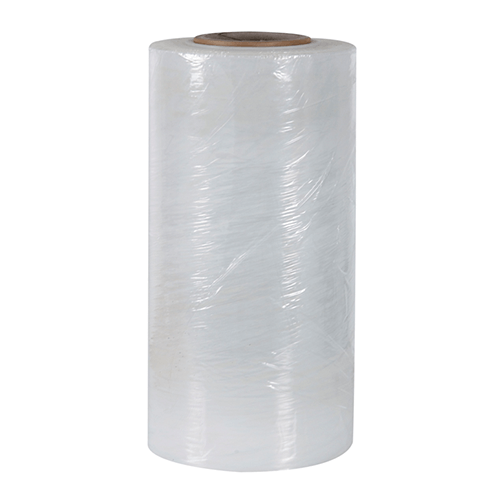 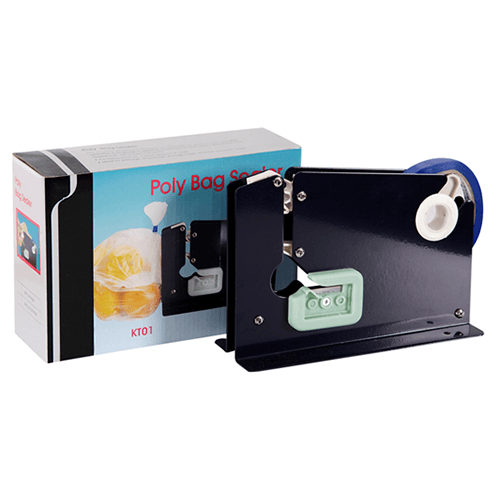 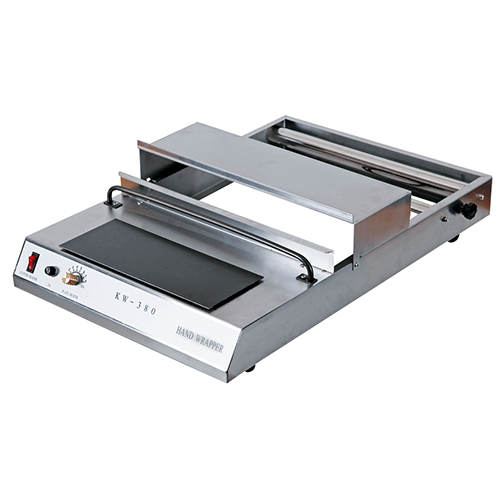 Clear Plastic Sheeting can be used to protect machinery and materials from moist, dust and dirt. 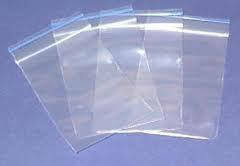 At Packit we provide top of the range clear plastic sheets that are perfect for your packaging needs. 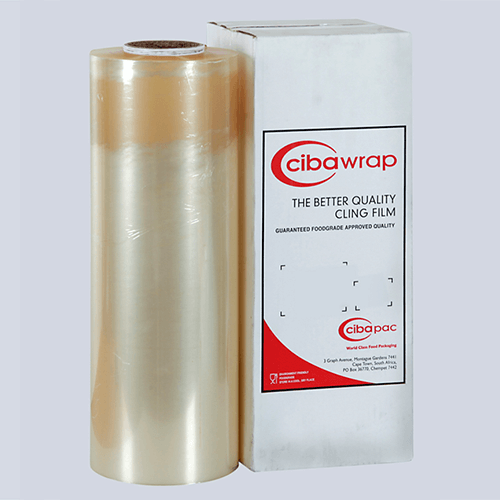 Clear Plastic Sheeting can be used to protect machinery and materials from moist, dust and dirt. 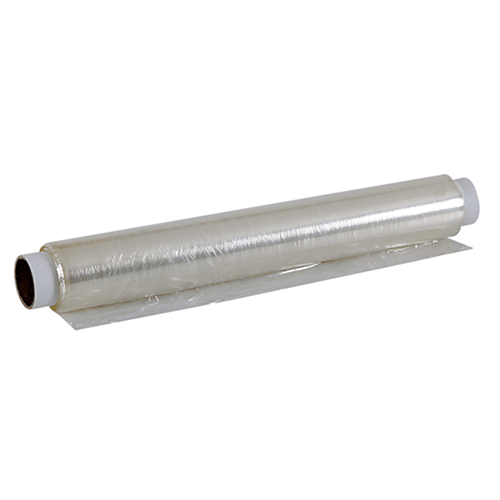 While the uses for Clear plastic sheeting are infinite we see them most often being used as shelter, tarp or a ground sheet to name but a few.